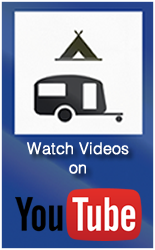 The campsite Limestone Bay is suitable for tents and caravans, however please note that campsites can't be booked. Facilities include toilets, limited picnic tables and fire places. You must bring your own water and firewood. As the area is prone to fire bans at short notice during warmer summer months, a fuel stove is recommended for cooking. Lime Bay State Reserve is a large and attractive 1300 ha secluded reserve consisting of sheltered beaches and eucalypt plantations at the end of Coal Mines Rd - north-west tip of Tasman Peninsula, the home of Port Arthur, Nearby towns include Nubeena, White Beach and Eaglehawk Neck. There are 2 beaches close to this campsite being Lime Bay which is immediately adjacent tothe campsite and Lagoon Beach which is in Sloping Island. This site can be reached by an easy walk. CLose to the campsite you will find what remains of the 1833 coal mines where convicts housed at Port Arthur were sent for punishment. Limestone Bay campground is app. 12 km south west of the small fishing town of Dunalley. To get here take the C341 from Premaydena, through Saltwater River. This attractive grassed campsite is app. 4 kilometres beyond the historic mining site at Limestone Bay and is the starting point for the scenic walk to Greens Point cliffs and Lagoon Beach. Gas/fuel stoves are recommended, fire bans can occur at short notice during summer. You must varry your own firewood, drinking water and all food - there are no close services. To get to the Limestone Bay campground, take the C341 from Premaydena through Saltwater River. The Lime Bay Nature Reserve contains an interesting network of walking trails linking beautiful beaches and lagoons with an interesting convict history. 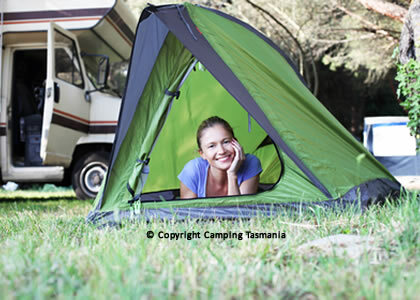 The Limestone Bay Reserve is a popular spot for camping, boating, water activities, fishing and bushwalking. Facilities are limited but include toilets, picnic tables and fire places. You must carry your own water, firewood and all food.